The famous capital of the Czech Republic, with the beautiful Old Town, bridges over Vltava river and trendy clubs, is one of the best jewels in Central Europe. 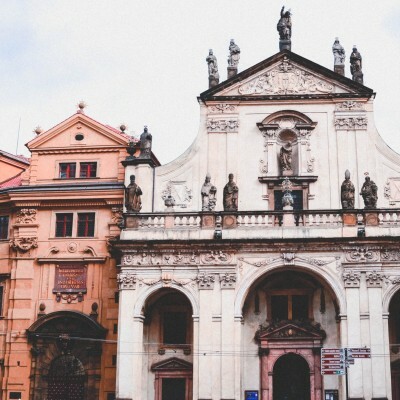 It's also home to Charles University, the oldest university in the region, and many others, which makes Prague an ideal place for studying. Come to Prague and get to know the locals, learn how to order a beer like a Czech notorik, and meet students and young workers from around the world that have chosen to study and work in this magnificent city.